We can insulate new construction and existing homes, brick, and block. 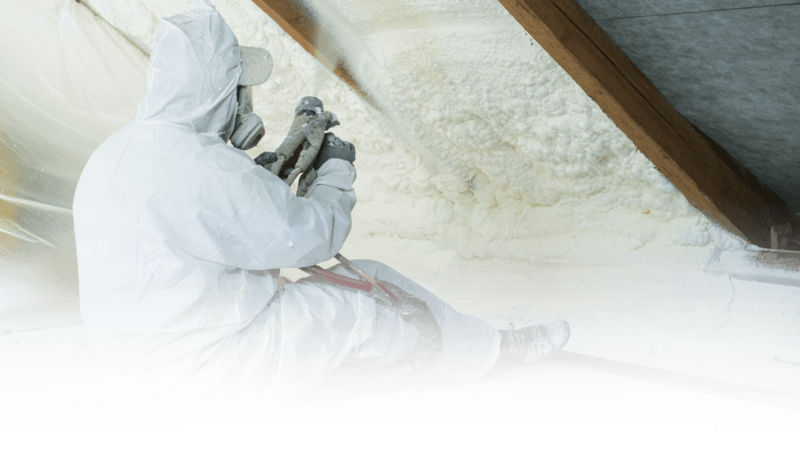 By insulating with sprayed foam insulation, you could save at least 40% on energy bills. Sprayed foam insulation has many benefits that include: adding structural strength to your home, resists mold and mildew, no food value for rodents, you get the highest most effective R value, eliminates drafts, insulates “hard to reach areas,” resists water, never shrinks or sags, the list of benefits go on an on.